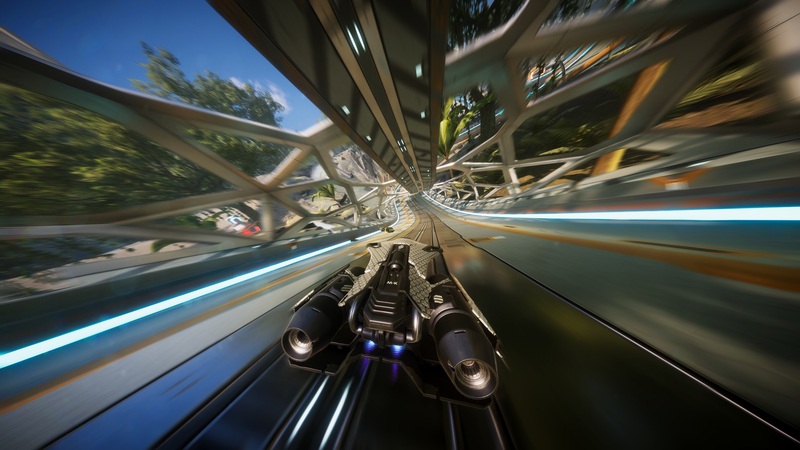 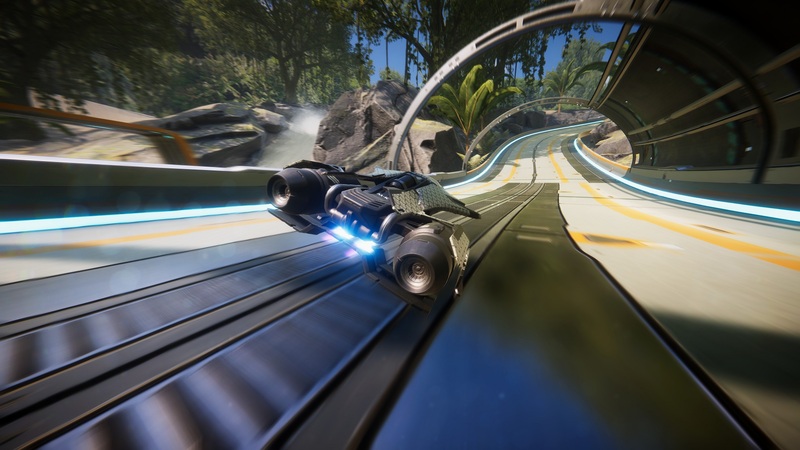 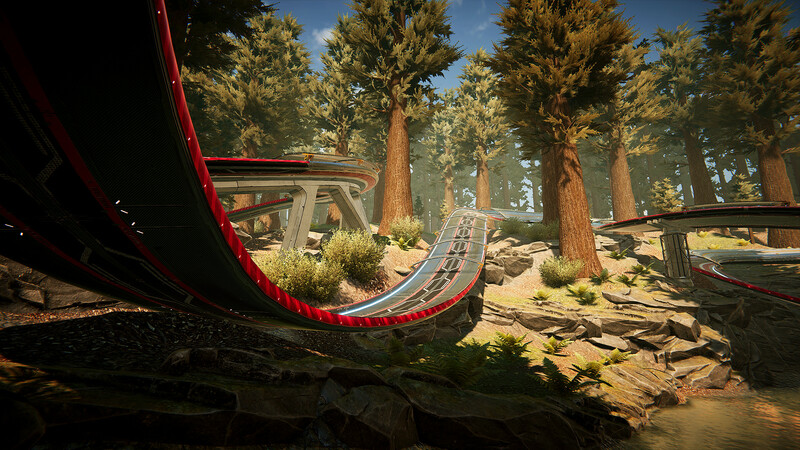 The “Viper Trails” DLC is now available for the anti-gravity PC racer Antigraviator which brings three new tracks. 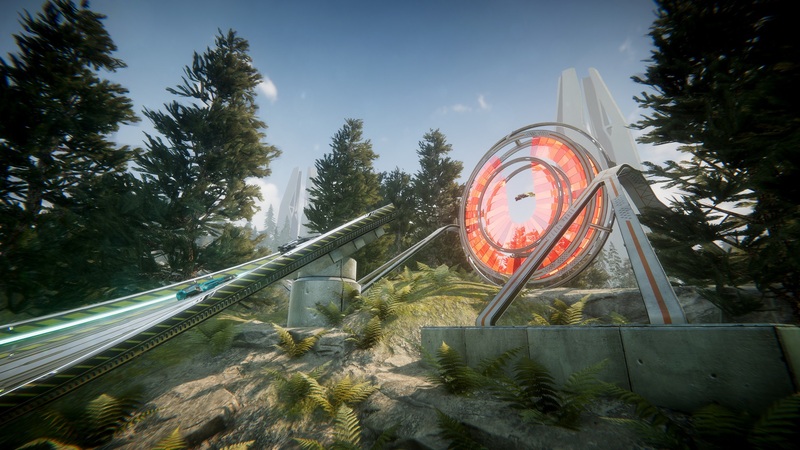 The new tracks are set in the forests of the “Orval planet system” each having its own specially composed drum and bass tracks by Alex Meza. 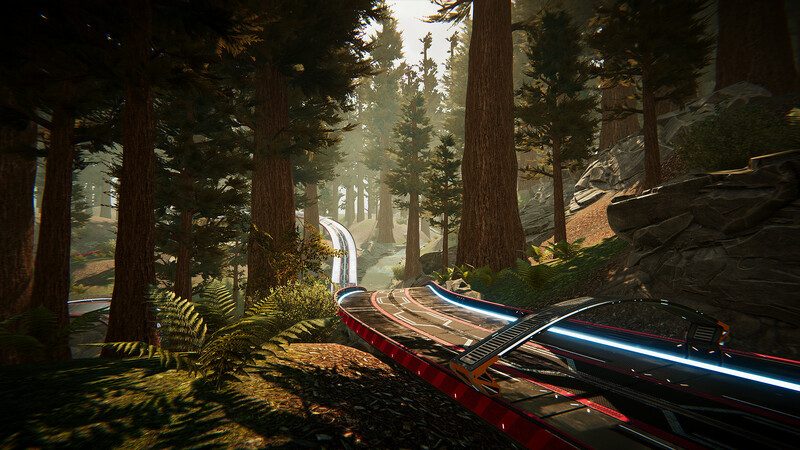 You can view the new content in the trailer below. 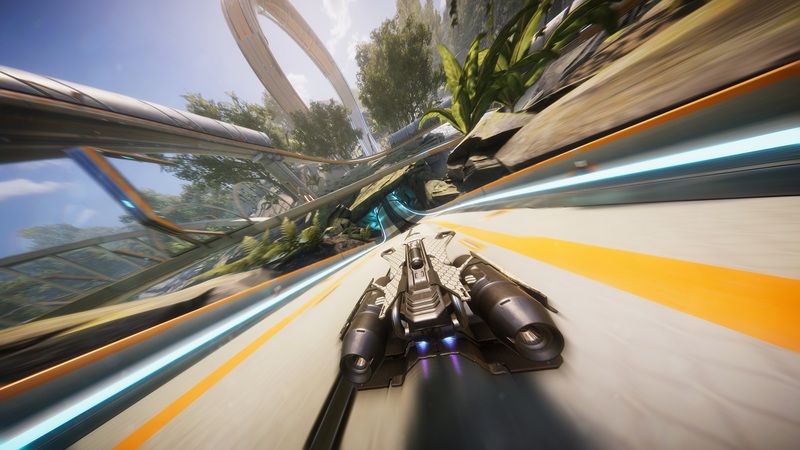 The Viper Trails DLC also adds the new Viper class, and Hybrid Mode, which is a “variation on Pure Mode” that reintroduces traps. 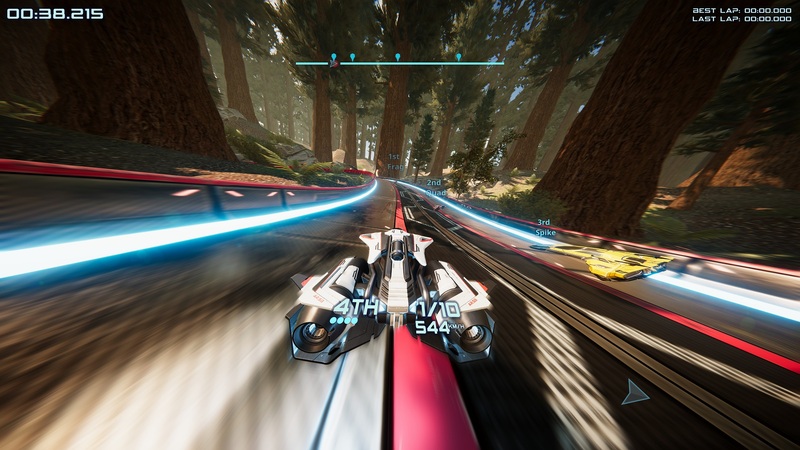 All three tracks can also be raced backward thanks to the Mirror Mode. 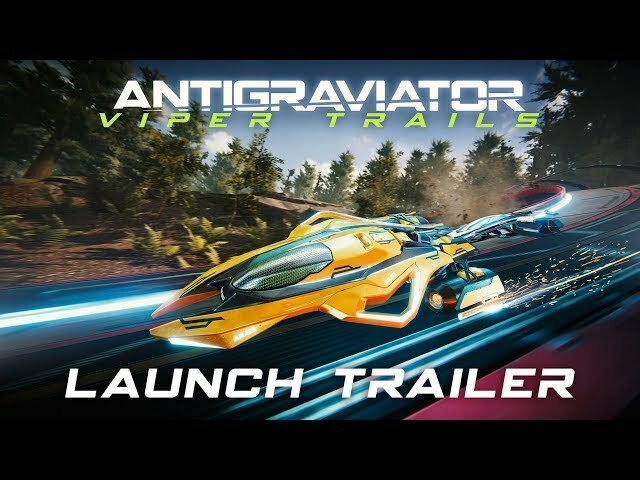 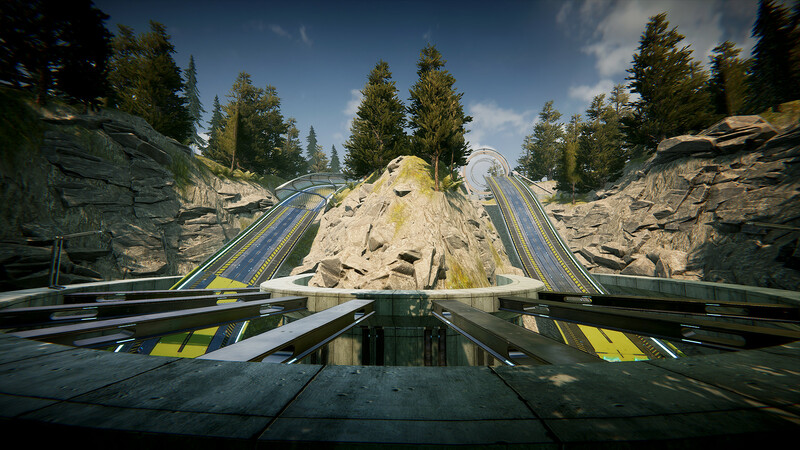 You can purchase the Viper Trials DLC for Anitgraviator now on Steam for £4.31. 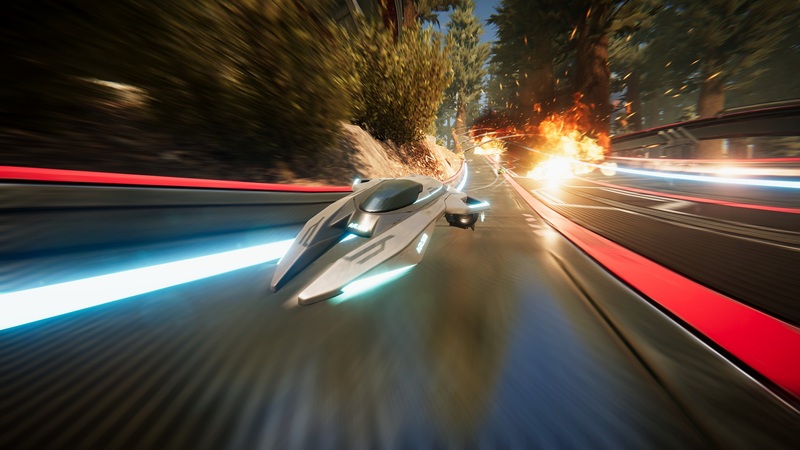 Antigraviator is scheduled to release on the PlayStation 4 and Xbox One consoles before the end of the year.